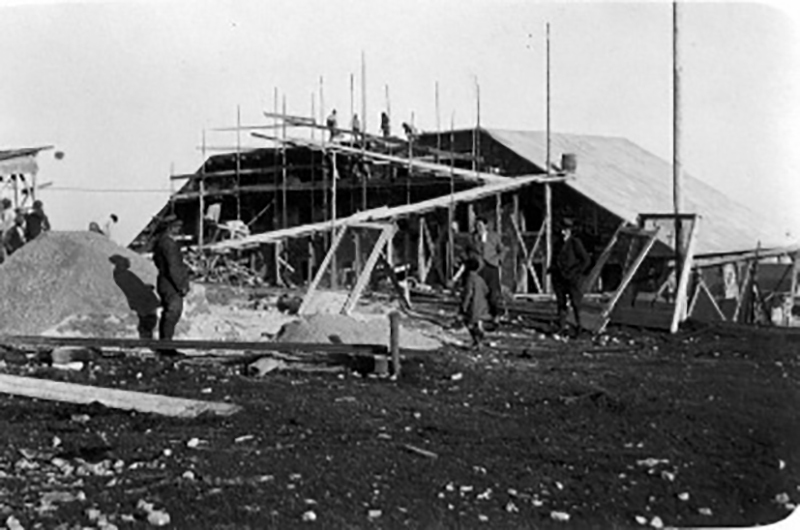 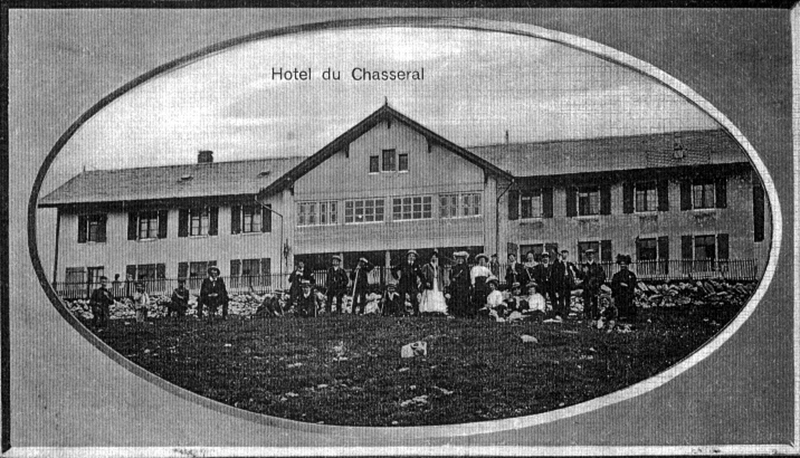 On the 12th of march 1925, the hotel burned down completely. 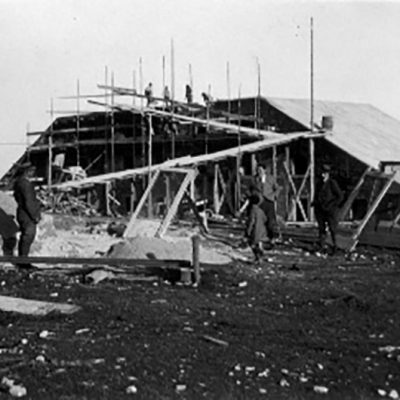 It was rebuild the same year. 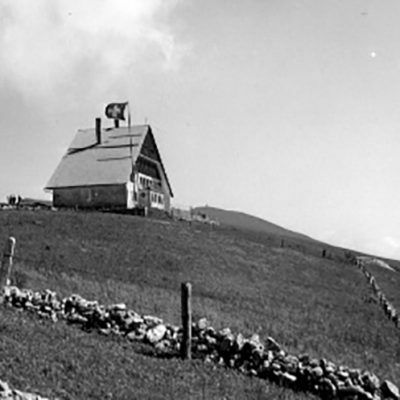 Until the year of 1968, the owner has changed a few times. 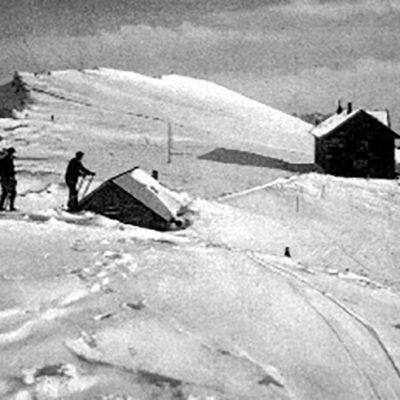 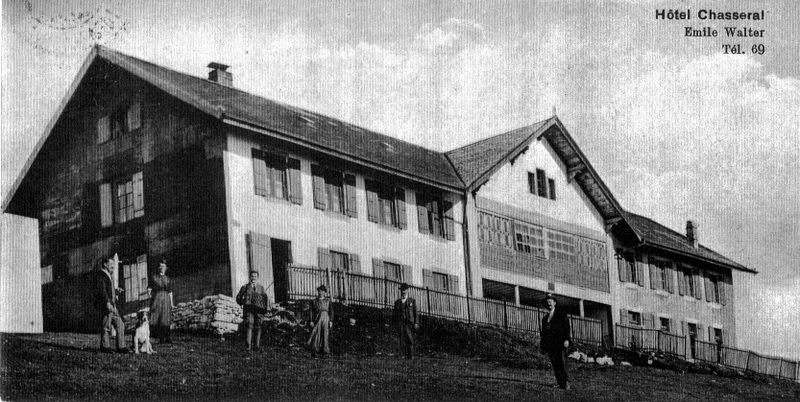 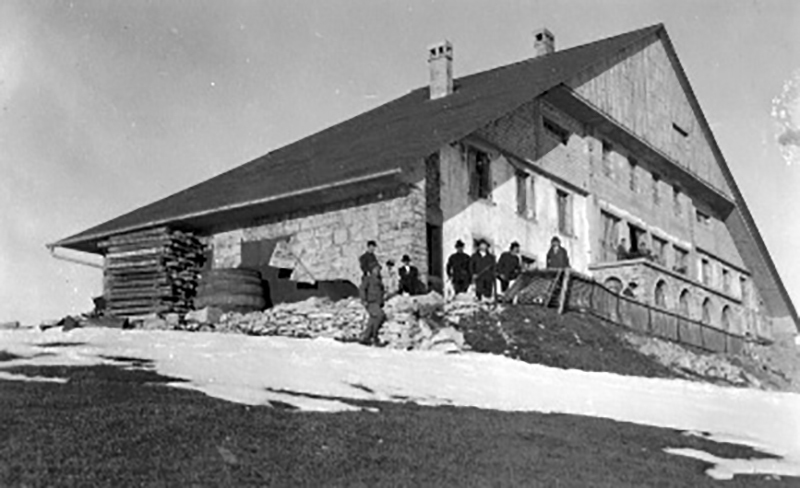 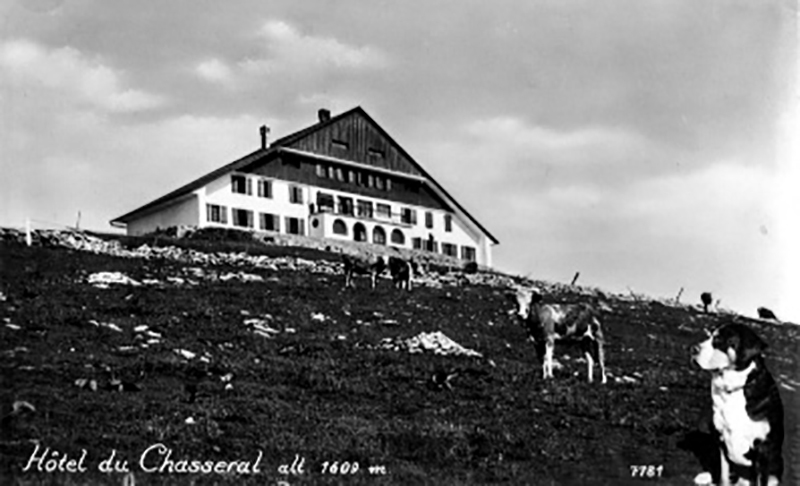 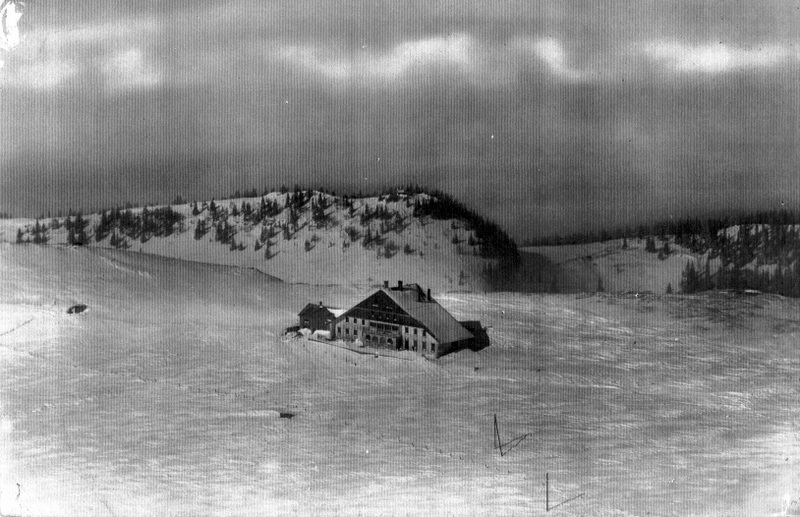 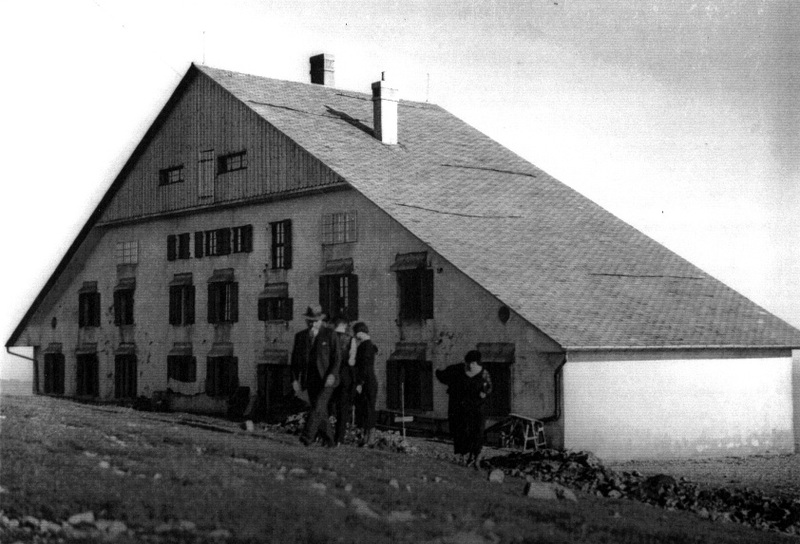 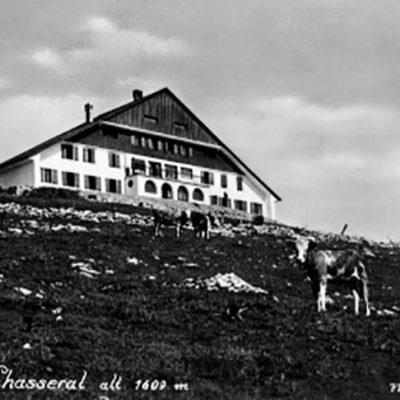 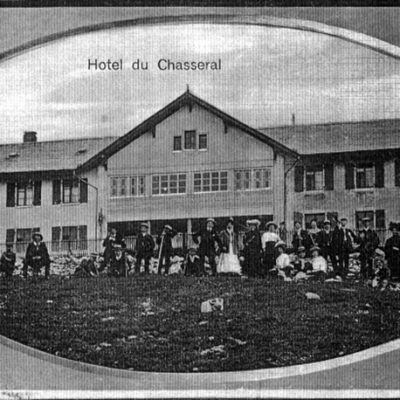 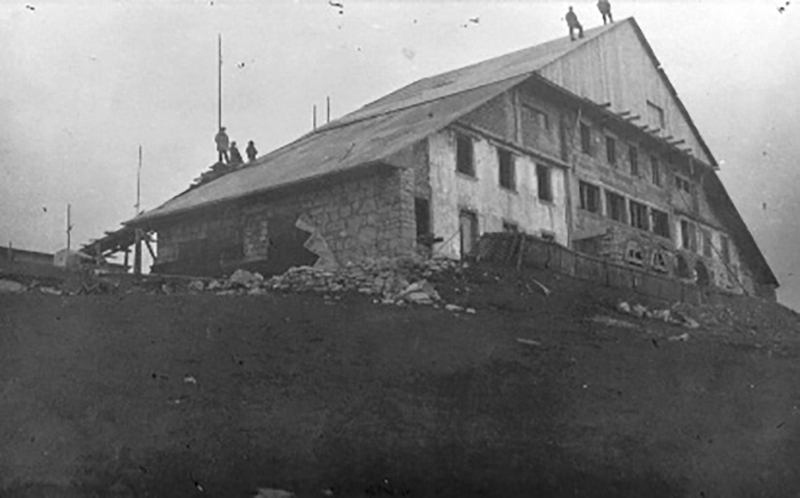 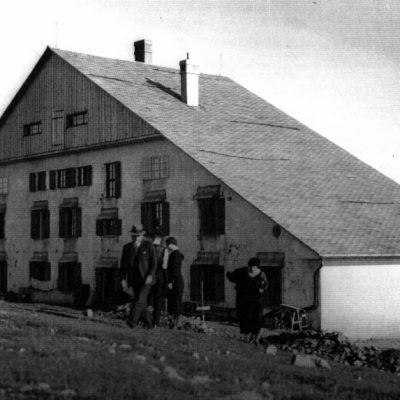 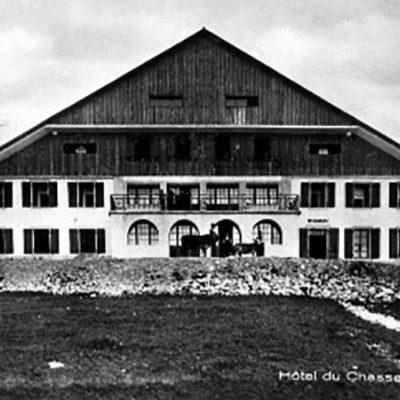 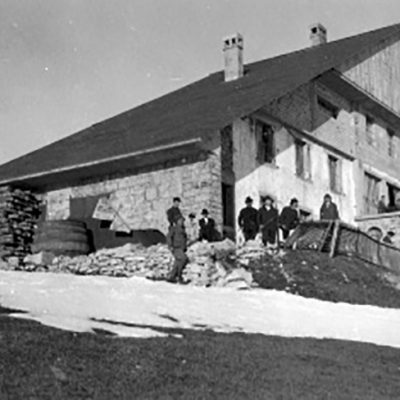 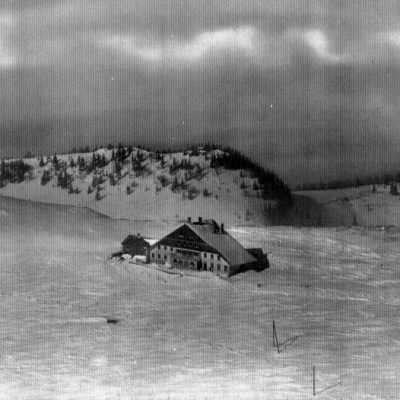 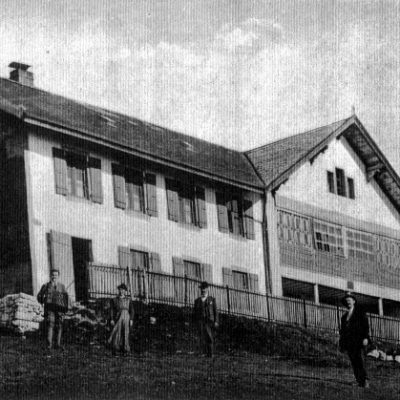 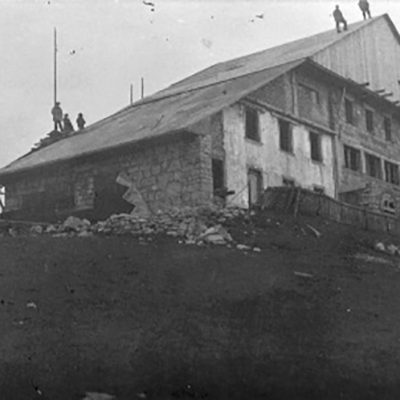 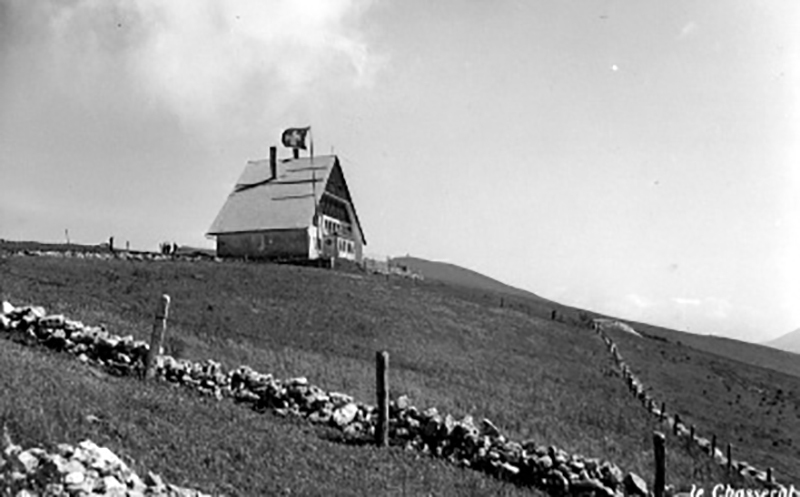 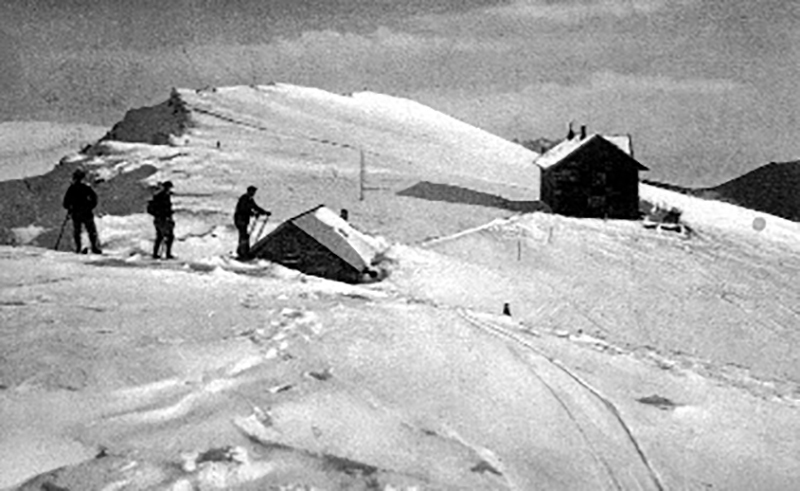 Since then the hotel Chasseral is owned by Fam. 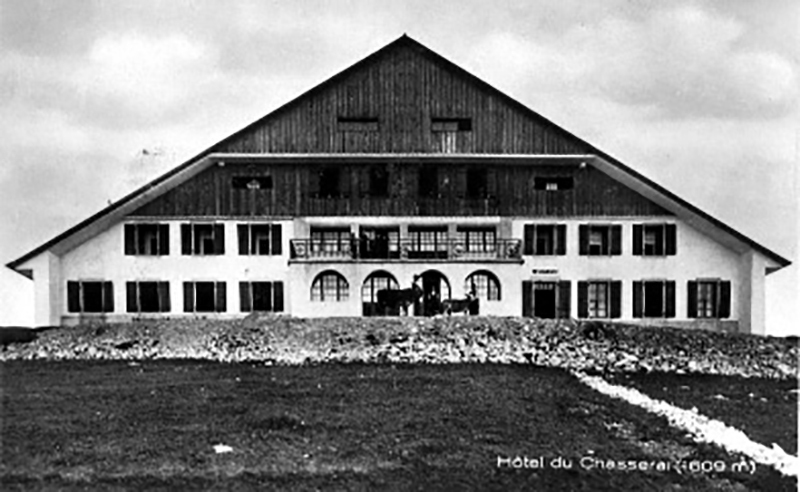 A. Frésard-Cuche. 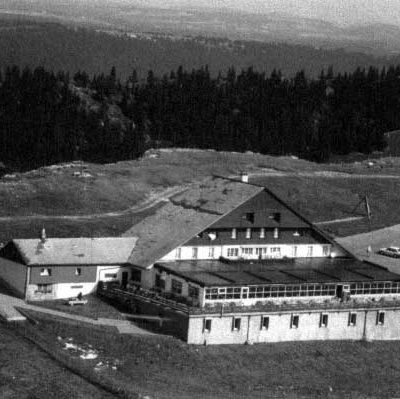 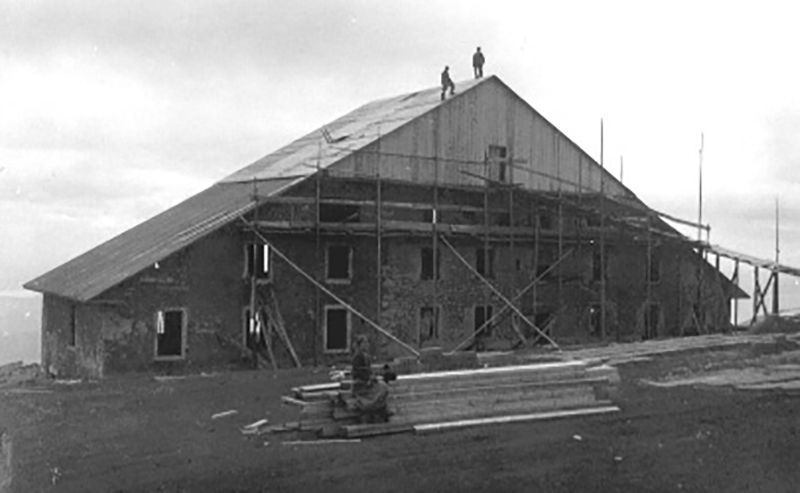 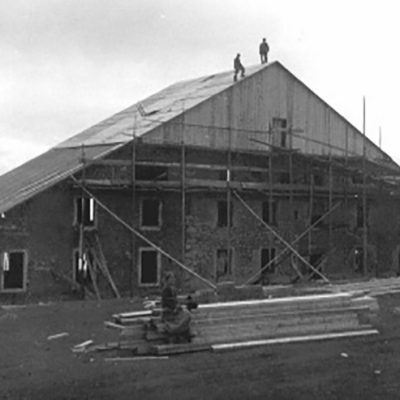 1979 the dinning room was extended and they build as well 6 dormitories.